My windows, floors, sinks, walls, are all spotless. Thanks to Eva Cleaners! I hired their cleaners in SW7 last week since I needed some free time with my family. I can tell you for sure that despite me having cleaned my South Kensington house every weekend, I have never seen my house so clean. I never even dreamed to afford to pay for someone else to clean my home, but how easy has it made my life! Affordable prices, incredible cleaning service! Must check it out if you live in South Kensington! The price Kallie charges is so reasonable for all the cleaning services she provides. Don’t know how I’d cope without her now. Evette has been doing our domestic cleaning for a few months now, and I have to say the service is just brilliant. She’s always punctual, chipper, and very hard working. Even when the weather was really bad, she still made it to us. I’m so grateful for her hard work and commitment. 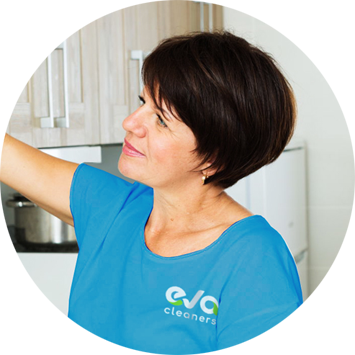 Eva Cleaners is the most reputed cleaning company who has been running the business of carpet cleaning since last fifteen years in South Kensington. Our cleaning firm has made a massive investment for latest machines of carpet cleaning. We have most pleased consumers in the entire SW7 area. They used our services for cleaning carpets and make them fabulous. Our expert cleaners are fully capable of covering the commercial and residential area in South Kensington. We make sure that carpets are cleaned properly and disinfected. 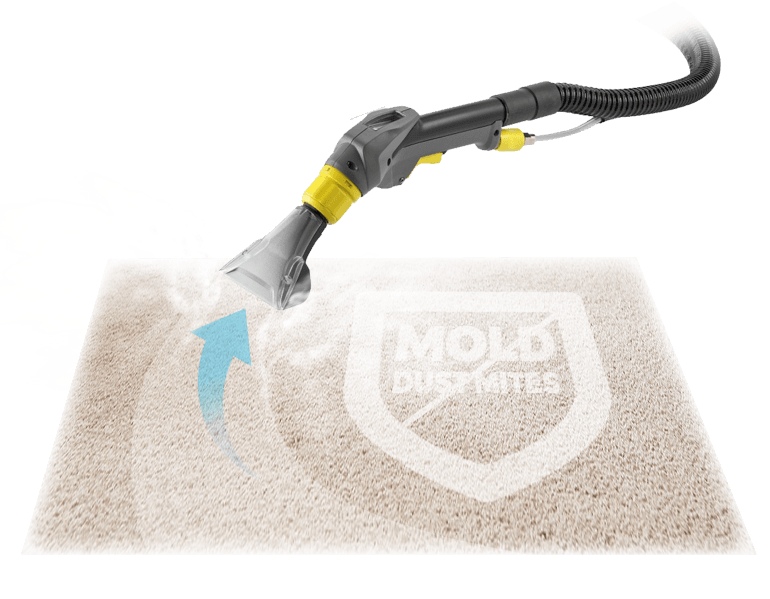 Our expert cleaners, cleaning machines and methods remove microscopic insects and molds from carpet just in few hours of cleaning. We follow all the international standards for carpet cleaning. NCCA has also given certification of Eva Cleaners. 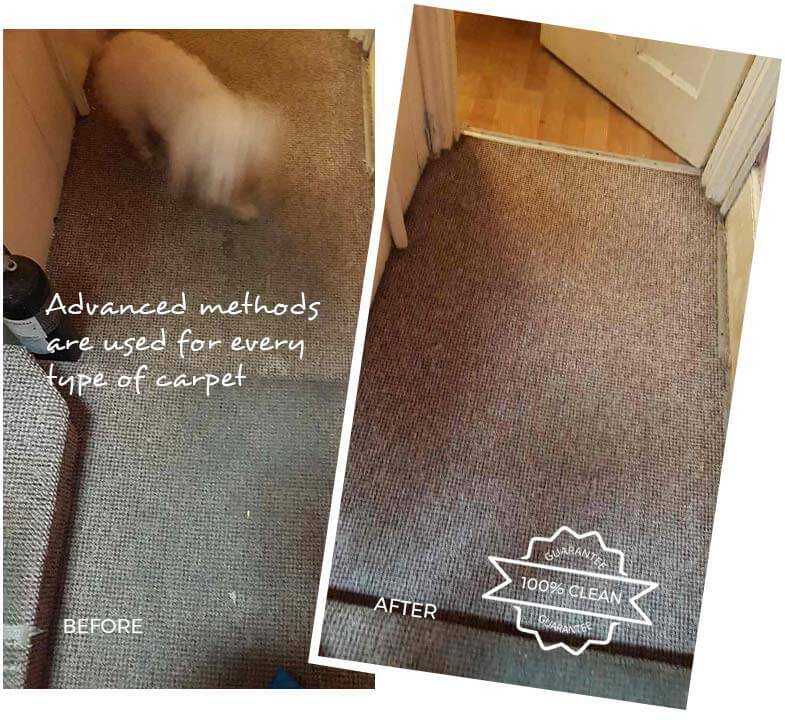 Deep carpet cleaning is our main goal in South Kensington. We use allergy relief treatments for our deep steam cleaning methods. We have access to heavy vacuum cleaning machines. 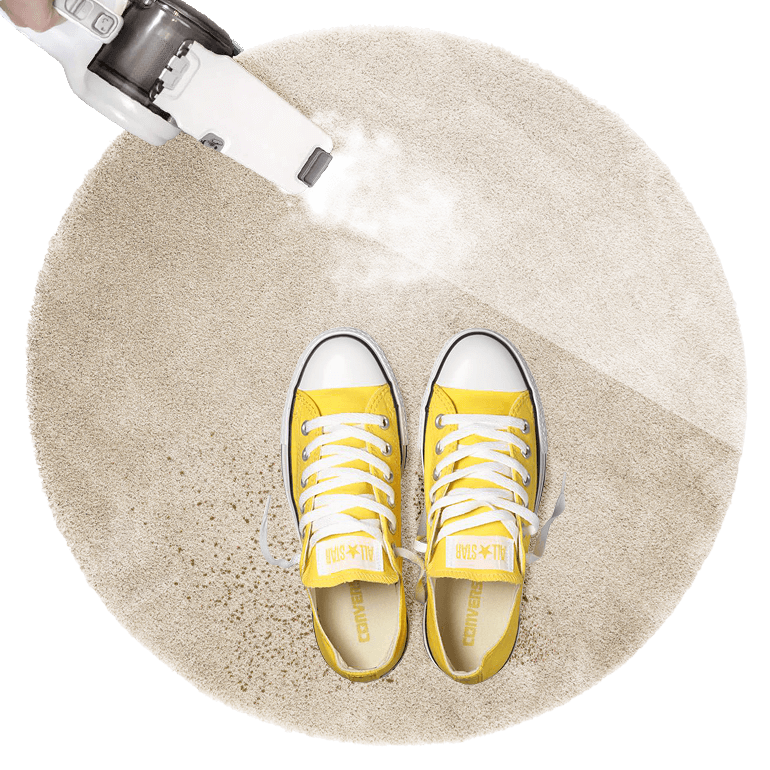 Our South Kensington cleaning experts can remove hidden bacteria, sand, dust, and dirt from the deep carpet surface. All our cleaning products are ecologically safe. 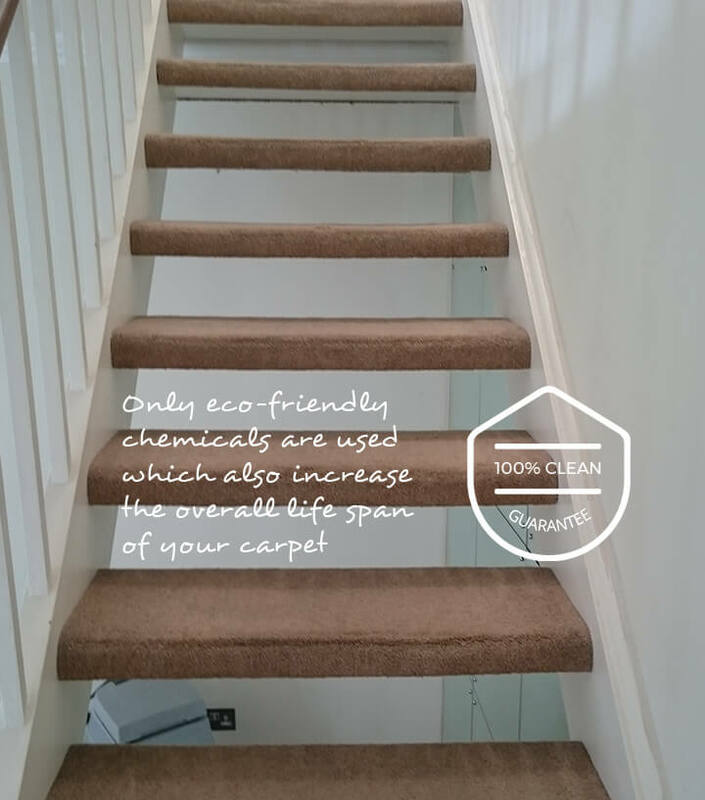 Organic products don’t do any harm to carpets and they are also completely safe for the health of your family. We cover every area of South Kensington, so you can call us in advance on 020 3409 1608 to fix carpet cleaning schedule. Whether it is the home or office, hours can be spent on what is essential but a boring and time consuming task of keeping the place clean. If it at work, your staff shouldn`t have to every worry about cleaning the carpets of the office or shop when they could be doing something really productive instead. If you are at home, wouldn`t you rather have a new found slice of free time where you can use on that favourite hobby or just put your feet up with a cup of tea and never worry about picking up a mop or carrying the hover up the stairs ever again! Well if you hire our professional carpet cleaning service in South Kensington, you will get your place looking cleaner than ever at an affordable rate which leaves you wondering why you ever spent all those hours cleaning! Cross off all those cleaning products on your next shopping list, pencil in some free time and call us on 020 3409 1608 to hire us for all your carpet cleaning duties in South Kensington, SW7. SW7 is part of the Royal Borough of Kensington and Chelsea and covers the popular, culture soaked area of South Kensington. The most prominent spine of this location the exhibition road, home to some of London`s and the world`s foremost museums and galleries. The Natural History Museum is located here, its lobby is an iconic and striking place with a huge skeleton of a Diplodocus that everyone is familiar with. Within its five categorical collections, it is estimated that the museum has over 70 million items from dinosaur bones to ancient rocks, contemporary specimens to working models it has everything in depth about our natural world and how it works. It I s a world renowned museum and it is no surprise that everyday thousands of tourists and Londoner`s flock to it with their families or on their own, for research or pleasure it is a great slice of historical and world information. The other big venue is right next door the Natural History Museum, The Science Museum. A major tourist attraction, with almost 3 million visitors per year, The Science Museum has one of the most impressive collections of human achievement within our history, from the first ever jet engine to James Watson`s ground breaking model of DNA. The final big cultural venue in South Kensington is The Victoria and Albert Museum, the world`s largest museum of art and design with over 4 millions different items in its permanent collection. It is a very inspirational and diverse place with world recognition and continuously has big exhibitions alongside it permanent collection throughout the year. Whatever you cleaning needs be, our carpet cleaning company can fulfill them and tailor our services to exactly what you want done. Your daily or a weekly cleaning can be organized to suit your lifestyle. We can also fit around your schedule and you can feel more than confident in leaving your key with one of our trained, trusted and checked staff so you place will always be sparkling clean and you wouldn`t even notice it happening! In the meanwhile you can spend your time engaging in socially significant events. If you need more information about our full range of cleaning services, call us on 020 3409 1608 today. 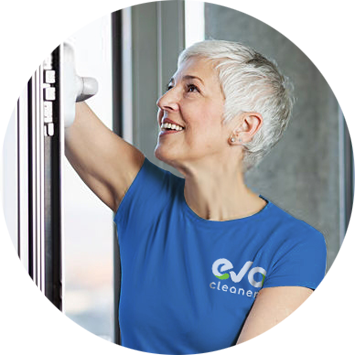 Professional help from Eva Cleaners is just a phone call away and is ready to take your South Kensington carpet cleaning responsibilities away from you immediately.